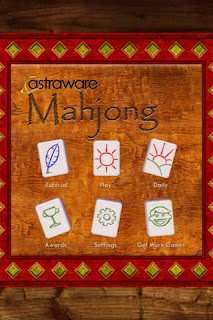 Today, Astraware has released Mahjong for Apple's iPhone, iPod touch, and iPad. Mahjong is described by Wikipedia as a Chinese game based on 152 tiles; which is a game of skill, strategy and calculation with a little bit of chance thrown in for good measure. 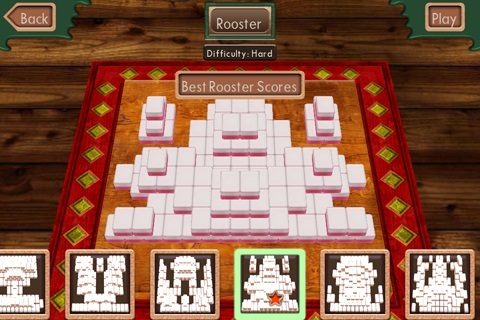 Automatically saves when you exit and allows you to play your own music in the background. Oh No! I Have A "Dead" iPad! iOS 4.2 Still "Coming Soon"